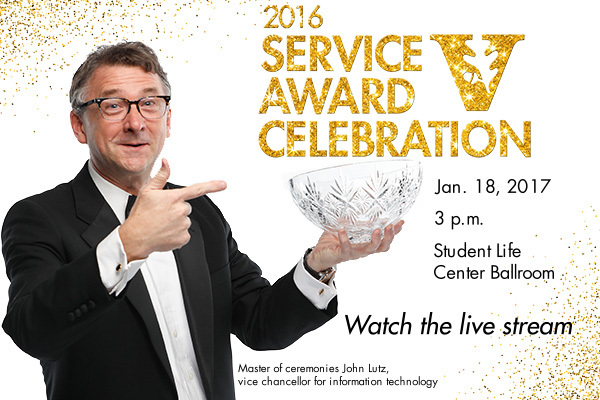 Jan. 29, 2018—The 2017 employee Service Award Ceremony is tomorrow beginning at 2:45 p.m. in the Student Life Center Ballroom. 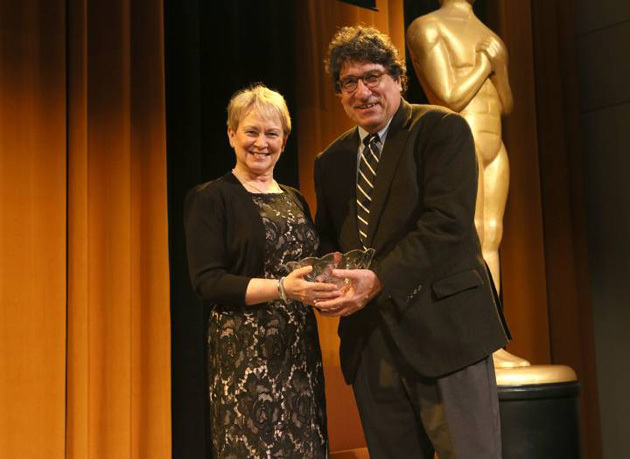 Feb. 23, 2017—Karen Page, a department administrator in the School of Engineering’s Department of Civil and Environmental Engineering, was named Vanderbilt University’s most recent Commodore Award winner at the 2016 Service Award Ceremony in January. 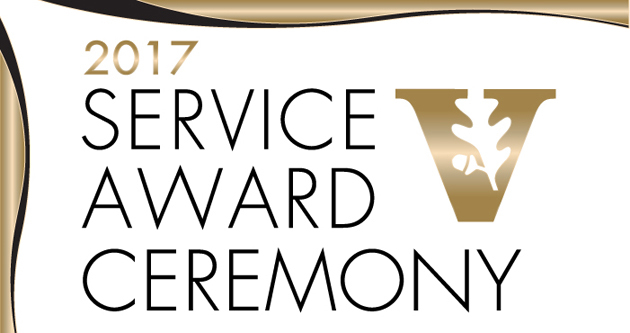 Jan. 5, 2017—Vanderbilt University’s annual Service Award Ceremony recognizes employees who celebrated significant service milestones in 2016. 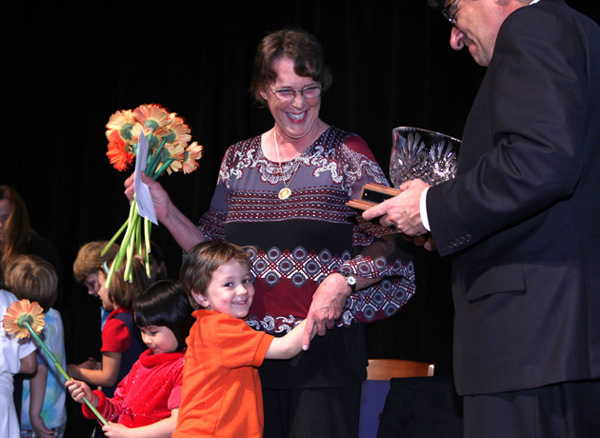 The winner of this year’s Commodore Award also will be announced at the Jan. 18 event. 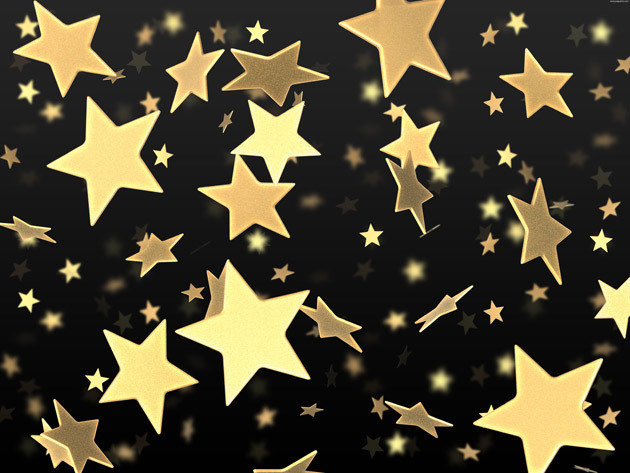 Sep. 22, 2016—To more inclusively celebrate all employees with significant service anniversaries in 2016, Vanderbilt University’s annual Service Award Celebration is moving from late September to Jan. 18, 2017. 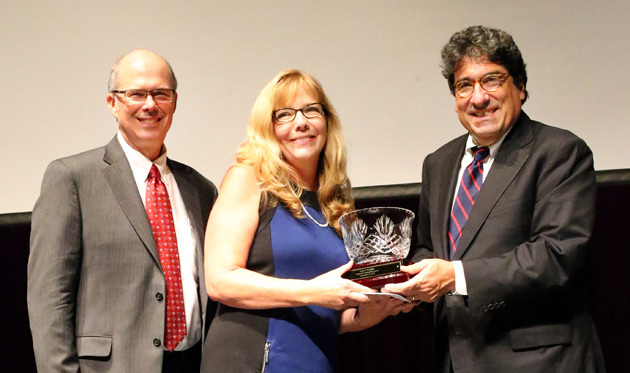 Sep. 30, 2015—The Commodore Award, Vanderbilt’s highest staff honor, was presented to two staff members during the Service Award Celebration Sept. 29 in Langford Auditorium. 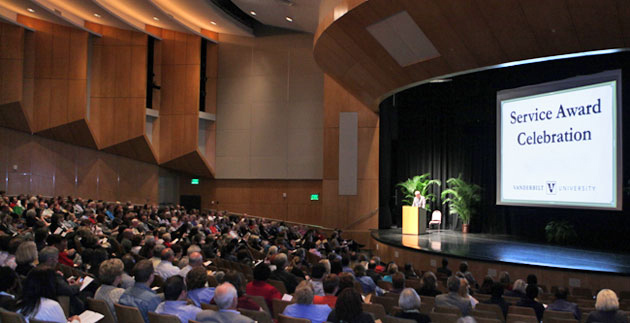 Oct. 3, 2014—The Commodore Award, Vanderbilt’s highest staff honor, was presented to two staff members during the Service Awards Celebration Oct. 1 in Langford Auditorium. 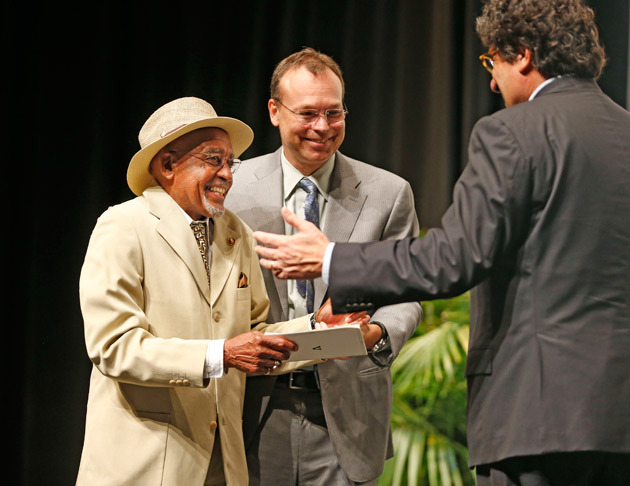 Sep. 11, 2013—The Commodore Award, Vanderbilt’s highest staff honor, was presented to two staff members during the Service Awards Celebration Sept. 10 in Langford Auditorium.